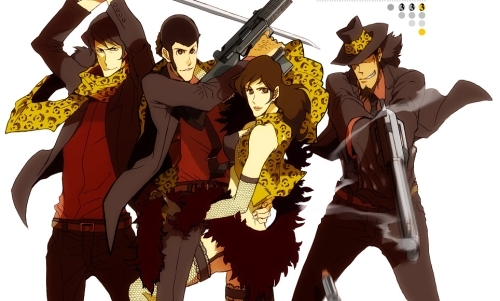 Lupin the Third the movie will hit theaters in the summer of 2014! 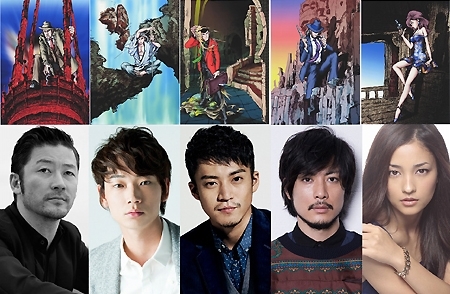 The official cast includes Oguri Shun in the role of Lupin, Tamayama Tetsuji is Daisuke Jigen, Ayano Go is Goemon Ishikawa, Kuroki Meisa is Fujiko Mine and Tadanobu Asano is Koichi Zenigata. Other cast members are: Jerry Yan in the role of villain, Kim Joo, Yaya Ying, Nick Tate, Nirut Sirichanya, Thanayong Wongtrakul. Directed by Ryuhei Kitamura, writer Rikiya Mizushima. Shooting, begin in Japan on October 3, will be carried out in five countries from Japan, to Thailand, Hong Kong, Singapore and the Philippines and will end at the end of the year. The planning of this work has been going on for over four years and the only script took more than two years. We have heard that Ogurin has been training for 10 months and lost 8 kg to look taller. This is a monumental movie and we are hoping the cast and crew don’t disappoint. 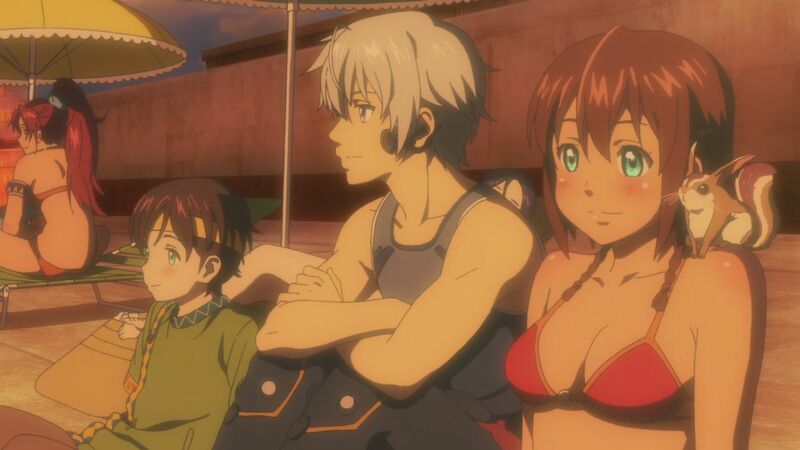 Suisei no Gargantia is about a space soldier named Lt. Ledo from the Galactic Alliance of Humankind and his Machine Caliber; named Chamber, who was accidentally transported to Earth after battling their enemy; the squid-like lifeforms called the Hideauze. 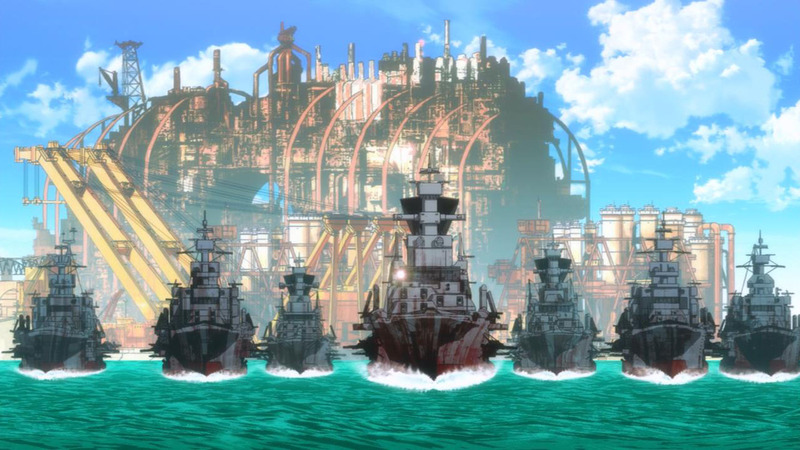 In Earth, he was found by the people of Gargantia, a fleet of ships that is inhabited by humans. There he met Mary, a 15 year old delivery girl who shows Ledo their way of life and gradually teaches him more about himself. It’s great. The storyline is just above average of your normal “buchuu shounen” (space boy) series. He finds a place where he discovers himself, etc. It’s not hard to understand and it’s not cheesy at all; definitely a good watch. 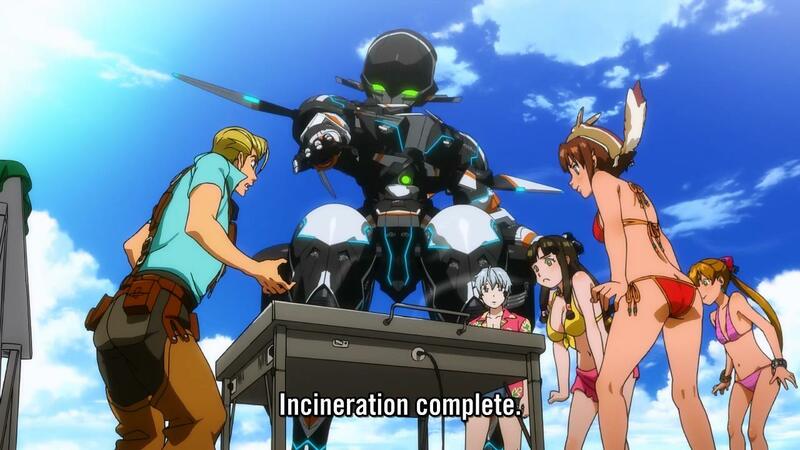 To be expected from a 13-episode series (it’s rare, for me, to encounter a bad series with that many episodes). 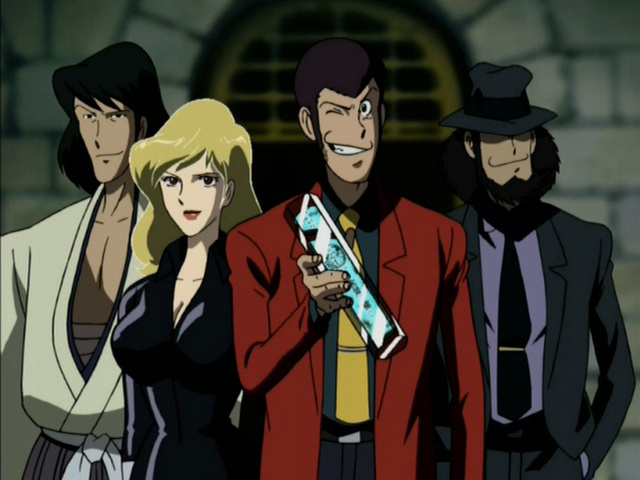 The animation is very good; they really put some budget into it. 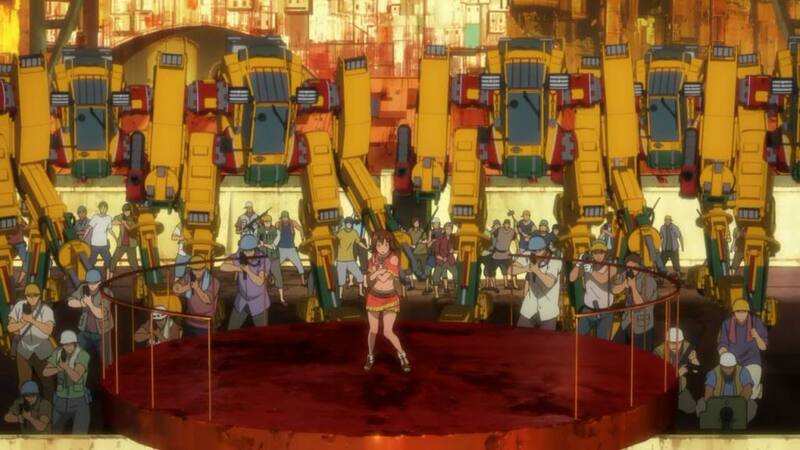 Combined with 3D animation, the action scenes are something to look forward to. Censorship was kept to minimum as well, squid guts everywhere. 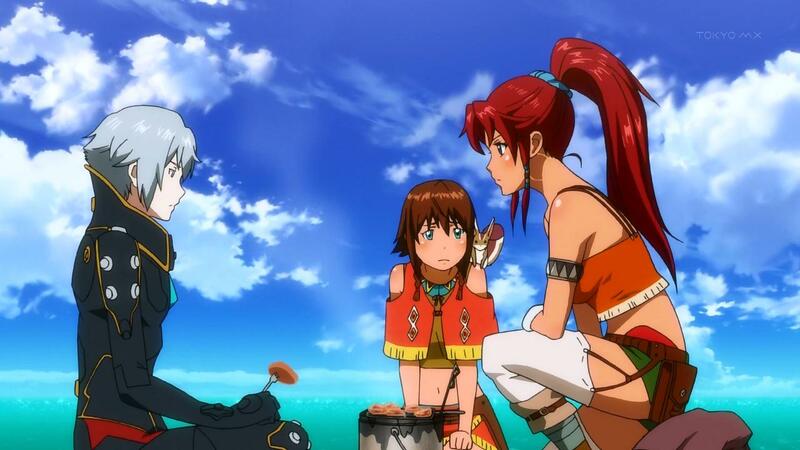 Overall, we highly recommend Suisei no Gargantia. 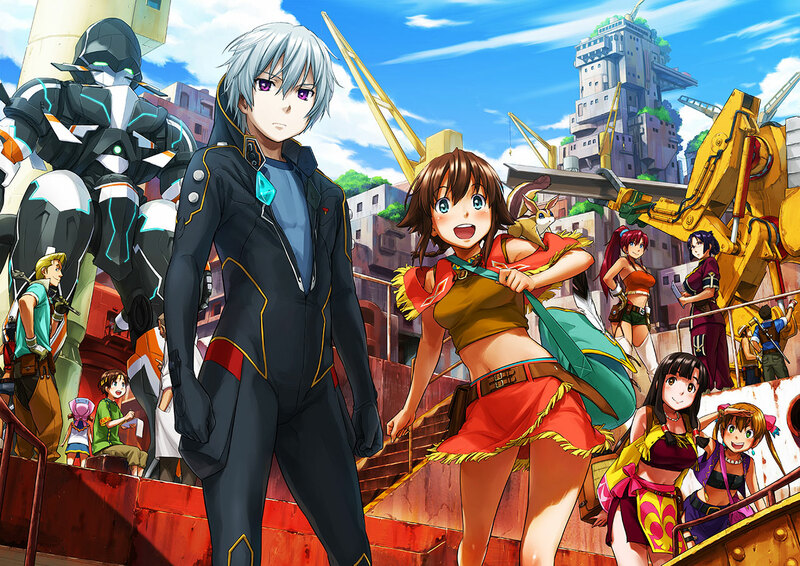 If you like mecha action with a hint of slice of life; give it a go and you sure won’t be disappointed.